Would you like to run the Flora Minimarathon in aid of the Ana Liffey Drug Project? The mini marathon takes place on Monday 2 June 2014. Join the Ana Liffey team and raise money to support our work. 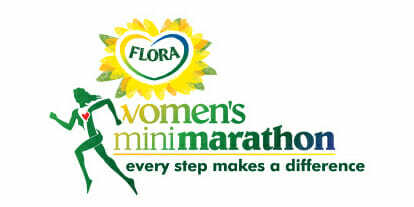 You can register for the Flora Mini marathon from 19 February 2014 here.